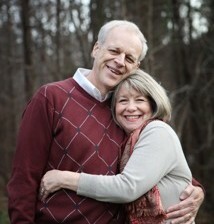 The Psalmist declared, “In your name I will hope, for your name is good” (Ps 52:9). This post is one of many on the names of God. Clement of Alexandria declared, “Each name by itself does not express God, but all together are indicative of God” (Stromata 5.12). Each of these names represents a dimension of God, one still exhibited today: somewhere, somehow. For an extensive list of the more significant names of God, click here. The Christian knows God as “the LORD our Maker,” a name that is different from the Creator who creates “from nothing” (ex nihilo). God invites us to join with him, as he both does good and makes good things. When someone does good, whether by a service rendered or a good produced, they participate with God, who is good. Robert Banks in God the Worker: Journeys into the Mind, Heart, and Imagination of God argues that Scripture displays God as an architect and builder, composer and performer, carpenter and mason, metal worker and potter, garment-maker and dresser, farmer, winemaker and gardener. Knowing God as our maker can also refocus a discouraged heart. Do you feel far from God? Hopeless? Are you in the midst of an unbearable situation? Have wrong actions or thinking robbed from you the goodness and life and joy of God? Now is the time to worship the LORD, who makes and cares for his community of faith. For his children, he causes all things to work together for good. “Come, let us bow down in worship, let us kneel before the LORD our Maker; for he is our God and we are the people of his pasture, the flock under his care. Today, if you hear his voice, do not harden your hearts” (Ps 95:6–8a). Sometimes our actions or that of others can bring about our pitiful state; regardless, because “the LORD is our Maker,” we are encouraged to pray, “Oh, that you would rend the heavens and come down, … to make your name known … All of us have become like one who is unclean, and all our righteous acts are like filthy rags; … No one calls on your name or strives to take hold of you … Yet, O LORD, you are our Father. 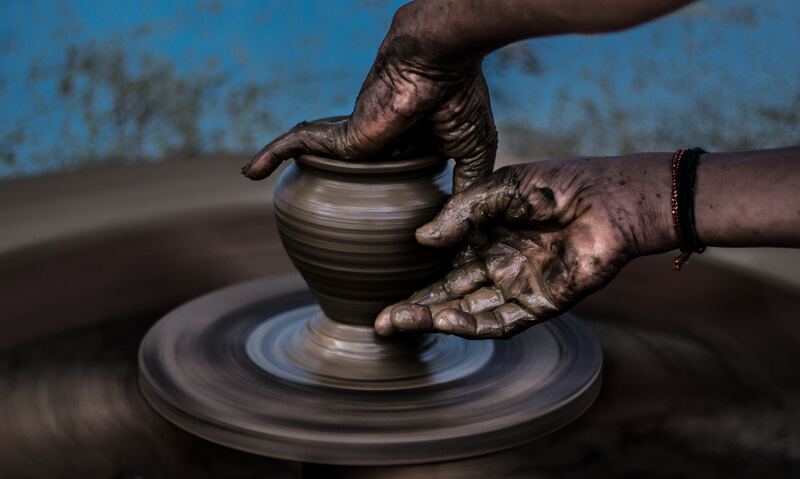 We are the clay, you are the Potter; we are all the work of your hand…. Oh, look upon us, we pray, for we are your people (Isa 64:1–9).